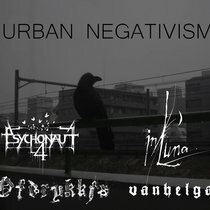 Support us by becoming an adept of positive negativism. 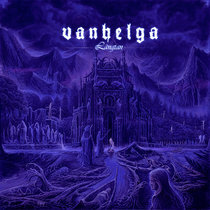 VANHELGA have always preached negativism as a positive aspect of life. Only a selected few are fully aware of the meaning behind this contradiction/paradox. - Unique patch which will only be available for those who become third tier adepts of positive negativism. - Meet the band after and/or before concerts. We will set aside time for this at each and every concert we have. - Get cheaper entry and drinks at our concerts (when possible). 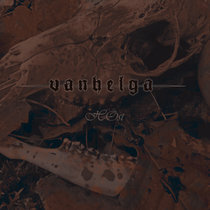 - Hand-numbered signed certificate with autographs from the VANHELGA members. 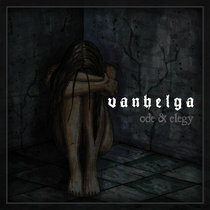 - Access to a closed facebook group together with members from VANHELGA and other adepts of positive negativism. Here we answer questions, upload images, chat from time to time and present some material and information prior to presenting it officially. - Subscription to our bandcamp with free access to all of our digital releases, discounts, early access to upcoming releases and exclusive subscriber community. - All the new music we make streaming instantly on your mobile device via the free Bandcamp app, and also available as a high-quality download. 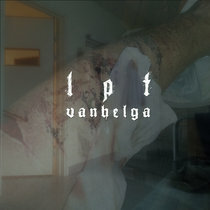 - Exclusive access to the Vanhelga fan community. - A 15% discount on all our merchandise. - The satisfaction of knowing you’re supporting us in a sustainable way. - Access to our whole back-catalog of digital releases. Exclusive access to the Vanhelga fan community. For €12/year, you get everything above. 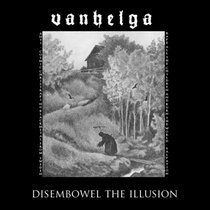 VANHELGA was formed in Linköping, Sweden, in 2001 by J. Ottosson, aka 145188, who got together with like-minded musicians in order to finally breathe life into his vision, something he had not been able to do with any previous bands and musicians he had worked with. 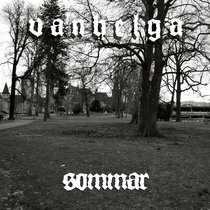 Through music and lyrics VANHELGA, which, translated from Swedish means "Profane", explores the darker side of humanity.